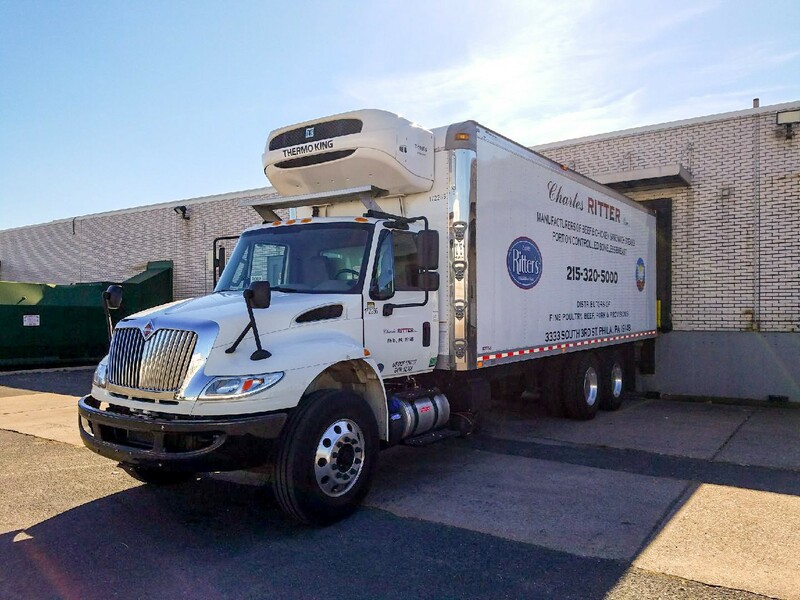 Charles Ritter Inc. has been distributing Poultry to the mid-Atlantic region since 1922. Through our 95 years of history, our family owned business has grown to distribute pork, beef, and provisions, as well as sandwich steaks we manufacture at our SQF3 certified facility. Both Fresh and Frozen meats are available from our facility. Charles Ritter Inc. offers boxed beef of all cuts from top brands. Available both fresh and frozen, we offer a wide selection to cover your needs. Various cuts of pork from major manufactures are available both fresh and frozen. We carry boxed pork cuts, packaged pork products, and hams. Deli Meats, Cheeses, Oils, Condiments, and a wide selection of products used at restaurants, sandwich shops, delis and other similar locations are available. Founded in 1922, Charles Ritter Inc. is a family owned, family run business located in South Philadelphia distributing poultry, beef, pork, and provisions to the mid-atlantic region.